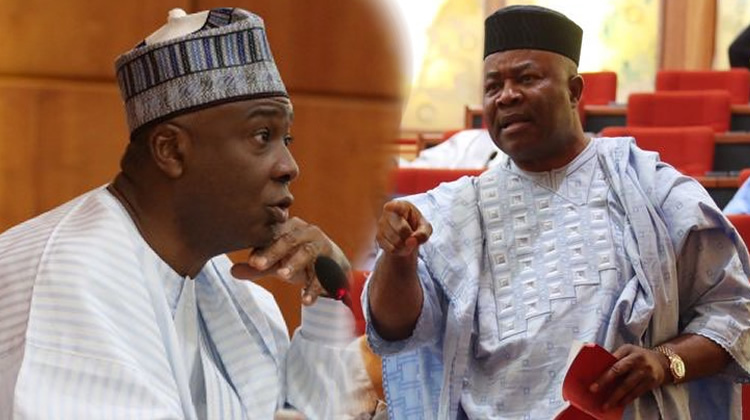 FORMER Minority Leader of the Senate, Senator Godswill Akpabio has asked the President of the Senate, Bukola Saraki and others who have defected from one party to another to relinquish their leadership positions in the interest of the nation. ‘’It should not be all about the election, it should be first about Nigeria. Let others also move in the national interest,’’ he added.